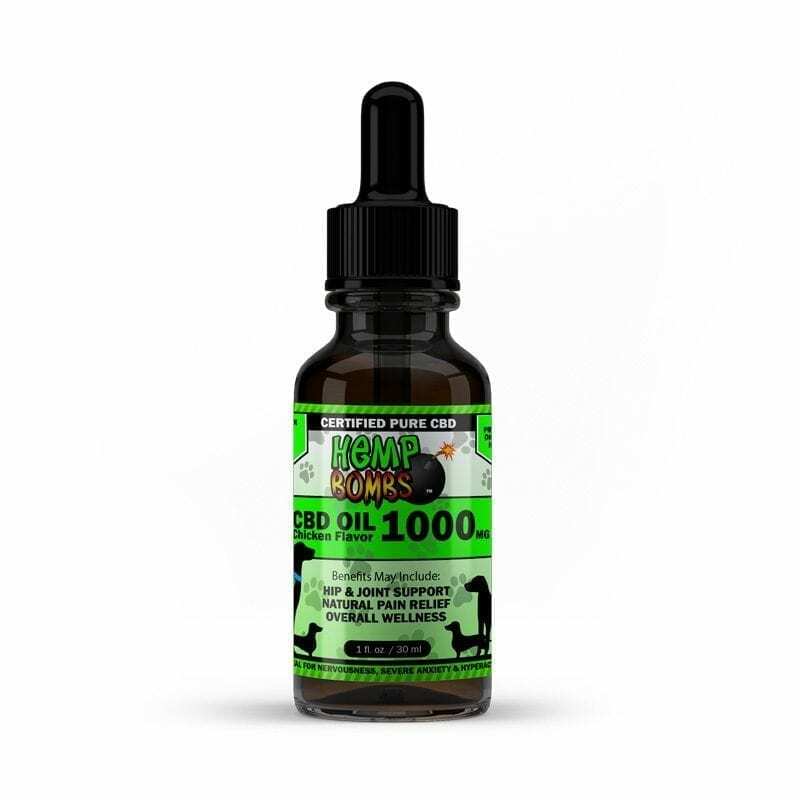 Welcome members of the CBD Oil for Dogs and Cats Facebook group. Thanks to Cannabissupplementsforpets.com, we are sponsoring a pet-themed CBD giveaway for five lucky winners. 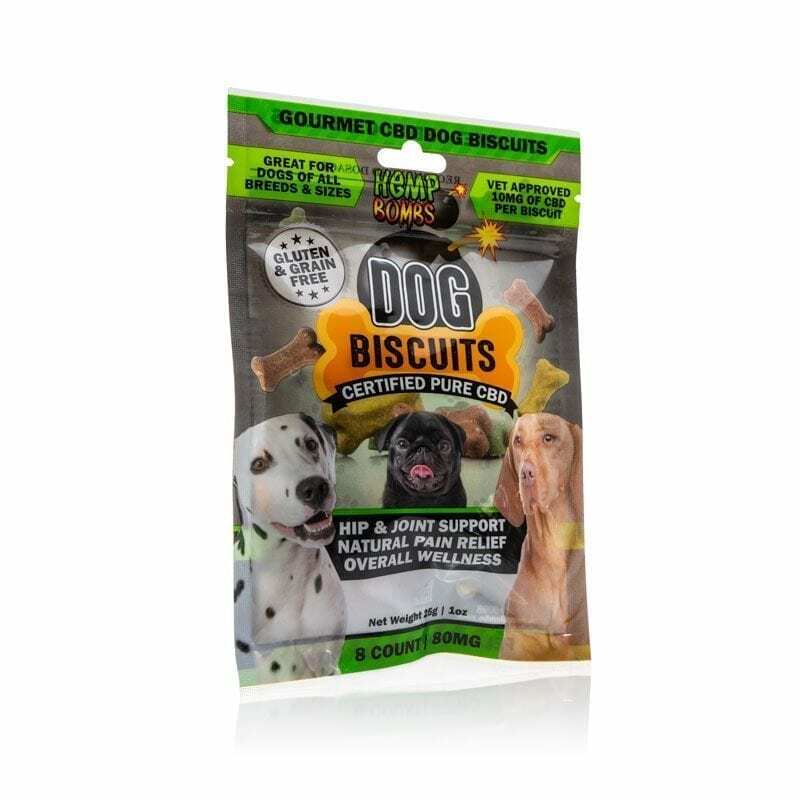 Our company, Hemp Bombs, is giving away five packages which include 125mg beef-flavored pet oil, 125mg chicken-flavored oil, and one bag of CBD-infused dog biscuits. These prizes have a $75 value, and will give you a new option to introduce to your pet's routine. If you're not feeling lucky, you can always use the 20% discount, "CBDFORPETS, to guarantee you will receive great products for your pets. Of course, if you are looking for any products for yourself, you may apply that discount code to our entire product line. Good luck!